New Equipment in Stock for 2012! tubular & sz stranders, drop coilers and more. Wire & Plastic Machinery Corp. has over 20,000 machines in stock for all your wire, cable, and optical fiber manufacturing needs. 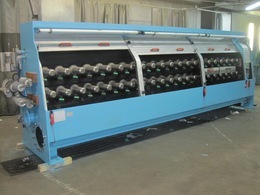 All machines can be offered in as-is condition, test run, painted or completely reconditioned with new electronics. Contact us today to begin moving your projects forward in the new year! 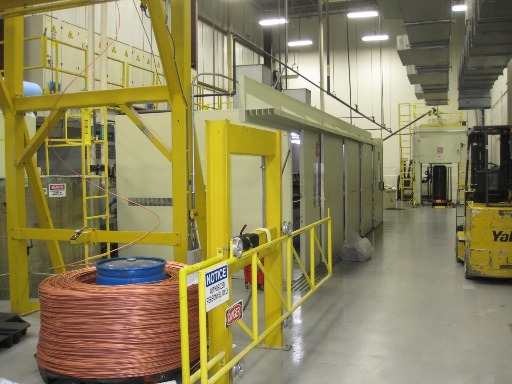 Wire & Plastic Machinery Corp. is pleased to offer a complete wire and cable manufacturing plant for sale. 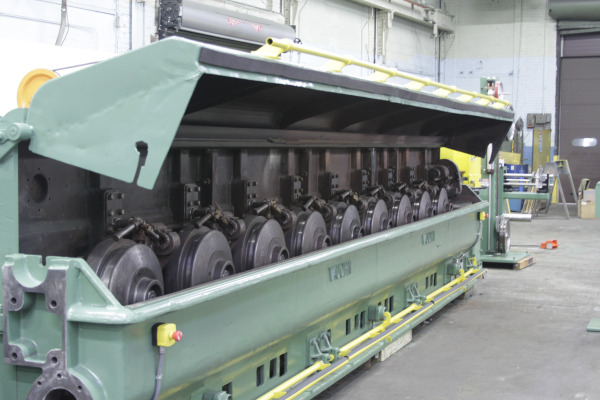 Available equipment includes several multi-wire drawing lines, a rod breakdown line, extrusion equipment and more. Equipment is discounted and priced to sell before the October 14th sale deadline. This is your last chance to act while the equipment is still installed. All machines must be removed from Nashville, Tennessee USA by November 18th. Contact us today! Wire & Cable Equipment for Immediate Sale! 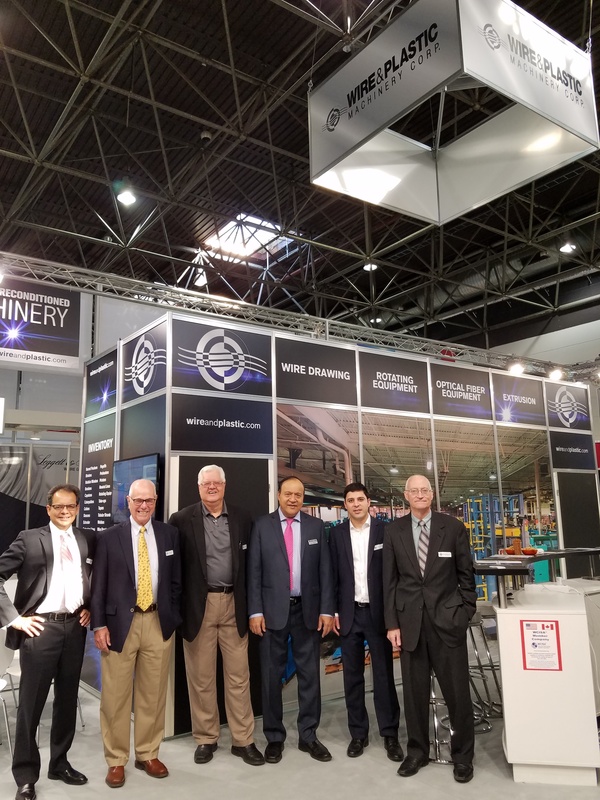 Wire & Plastic Machinery has recently acquired several second-hand machines including rod breakdown lines, wire drawing, extrusion and optical fiber equipment. We are pleased to announce the following equipment for inspection and immediate delivery. Contact us today to set up an inspection appointment!